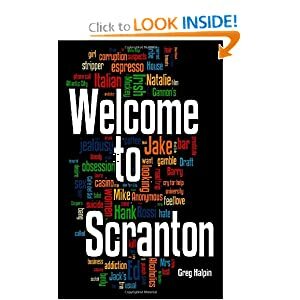 Welcome to Scranton is back as a Kindle Best Seller…in a very narrow category. It was right behind Ann Patchett’s Truth and Beauty and ahead of Thicker Than Blood:Friendships of Womyn by Maureen Jones-Ryan. Again, I’m amused as the novella is fiction. It’s definitely not a How-to book on anything except perhaps how not to have a relationship. But I’ll take what I can get.